No one knows everything about themselves, especially those aspects of life that may stop you from reaching a goal. How do you learn more about you? With the HealMobile “riding shotgun,” you learn by making a commitment to and investment in a facilitated process of change with a clear goal in mind. Mentor, counselor, advisor, coach. There are subtle differences between these, but much more important is your vision for yourself. Your goal has to be informed by a vision. 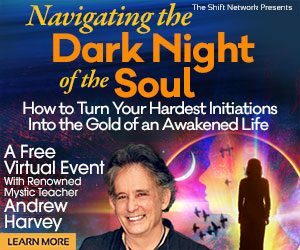 Do you want to raise self-awareness of your “shadow,” “blind spots” or the “dark corners” inhibiting your soul’s growth? Click to learn Reiki and how it can help. As the daughter of excellent teachers, my purpose is to listen your life as you do the work to grow your soul and access your genius. If you want to learn how to do this, we’ll be fast friends. I am a writer, intuitive spiritual counselor, empath and organizer blessed with healing skills. When I give Reiki to a receiver, I gain information about a person and their pain, downloaded to my heart, first eye and inner ear. When I do Tapping or Aroma Freedom Technique, I similarly open up portals for my clients. I stay at the doorway with them, or go through the door on the path to their new world, if indicated. I want to help Boomers and Millennials who find themselves at a crossroads –in pain, recovery, feeling drained or confronted– to be real with themselves and their relationships, get back on track and be on purpose. 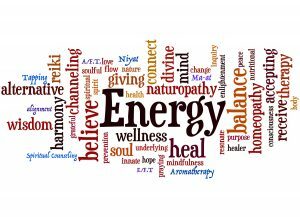 Whether it is heartbreak, job loss, sudden responsibilities, post-surgery or other changes, I listen my client’s lives to hear what aspect of life is calling for the energy tools and spiritual counseling I offer. My paying attention to your unique spiritual direction is an excellent use of my “strong” personality. It took time for me to own this label! As the HealMobile driver, I will use it to drive you home; that is, work with you to turn the corner in your life until your goal is at least in view or arm’s distance. You have a brilliant future and I want you to learn how to realize it. Working together, we will have the opportunity to identify roadblocks, obstacles, internal and external factors on your expressway, that stop you or give you pause. Once identified, (the use of) knowledge is power! For a quick assessment to determine whether or not I can support you, use this link. 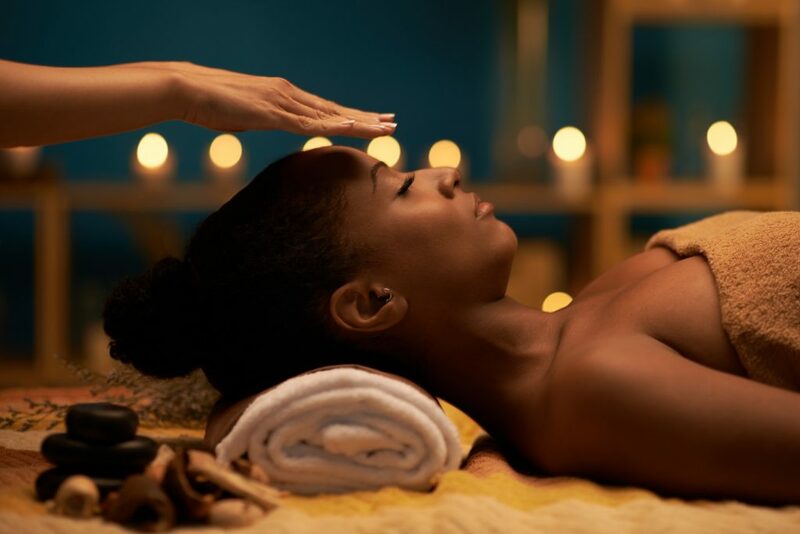 Click here to get details about Reiki, Tapping and AFT. 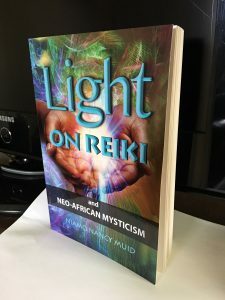 Click here to learn Reiki.